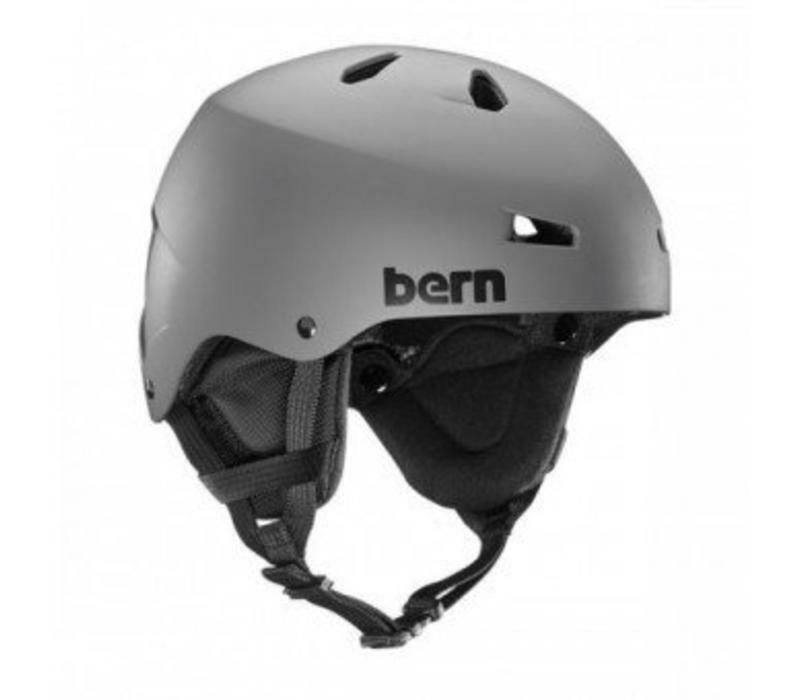 With its roots as a world-class skate lid, the Macon features core clean lines and all-season versatility. Providing both comfort and protection the Macon has a variety of options to meet your needs whether you’re on your board, your bike, or on the slopes. With BOA technology for a more adjustable fit range, the Macon also features a drop-in audio ready liner. The Macon has a thin ABS shell lined with EPS Foam to create a burly lightweight lid that meets certifications for both bike and snow. Summer liners are available for purchase separately. 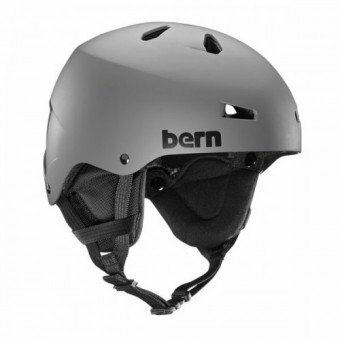 The Asteroid and Meteoroid fit all new and older Bern helmets with a two-hole mount located in the rear of the shell. Our tried-and-true technology, ThinShell is the ultimate balance between hard ABS or polycarbonate shell thickness and interior EPS foam thickness. Safe, durable and strong.